Me: "Mwah ... love you, mailman!" Me to myself: "Isn't it time for the baby to take a little nap? Yes." Me to myself: "It really isn't easy to bounce and sway while reading a book." Baby falls asleep. Book gets drooled on. By Mama, not Baby. 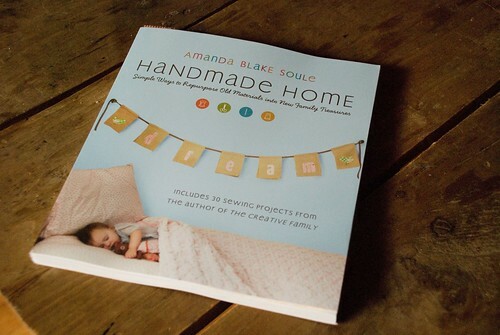 It's here - my copy of Amanda Soule's Handmade Home! It's beautiful, and reading it makes you feel like you're sitting down with a raspberry tart and a cup of tea while giggling with a friend. 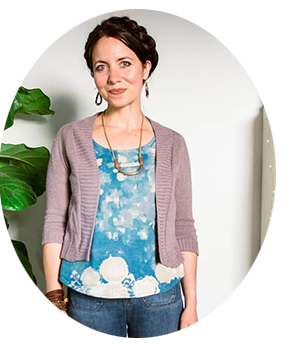 Only Amanda is capable of spreading such genuine good spirits with every word. 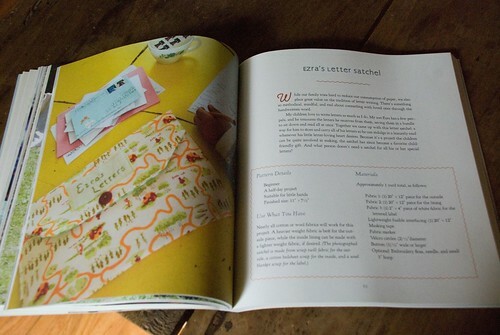 This is much more than a craft book, as expected. I've included some of my favorite projects in this post, but I can honestly say that I'll be making more than just these in the coming months. One bit of ingenuity that I forgot to photograph is the "Treasure Bag," made from a re-purposed vinyl screen; perfect for little ones who collect magical bits of nature while out for a walk in the woods or on the beach. The dirt and sand just fall right through, en route! Brilliant. 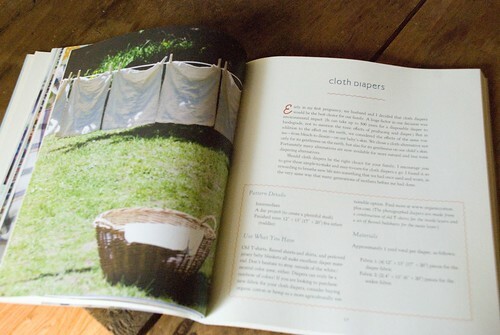 In its pages, you'll find thrifting tips, thirty sewing and other craft projects, and thoughtful vignettes on family life and sustainable living. 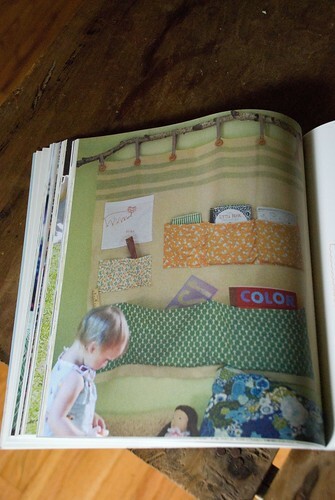 This wall pocket really grabbed my attention - I love the use of the branch, and I think it would look wonderful in Finn's room along with his birds. 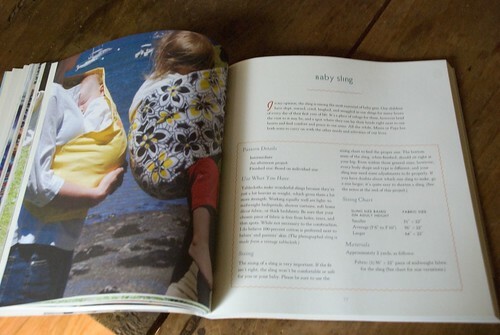 It's the first on my to-make list after we return from our little vacation. Did I mention that I have two copies of the book sitting here with me? One for me, and one to give away! Leave a comment and I'll draw a winner on Friday, July 31st at 5 p.m. EST.